Former UK minister Mark Malloch-Brown said that the world would be watching Scotland as the referendum on independence draws nearer. In an interview with the BBC's Glenn Campbell, the one-time United Nations deputy secretary general said people in Scotland would face a choice at the autumn 2014 poll that could have a lot of ramifications. He speculated that a "yes" vote could change the international standing of both the UK and Scotland. 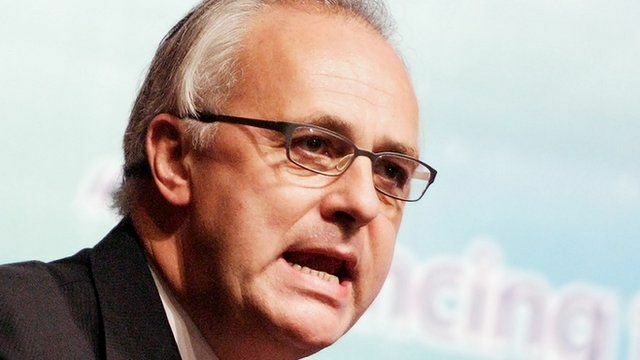 Mr Malloch-Brown, who was minister of state at the Foreign and Commonwealth Office in Gordon Brown's government, also believed the United States would be wise to keep out of the Scottish independence debate. He told the BBC: "Foreign, unsolicited advice, is going to only anger Scots. Britain and Scotland should be broadly left to sort this out amongst themselves." On the issue of an independent Scotland's place in Europe, Mr Malloch-Brown said: "My own guess is that, whatever the legal formalities in terms of the political will, if Scotland were to vote for independence, I think Europe would try to smooth its way into taking its place as a European member."